Government Island, located in Stafford County at the delta of Aquia Creek, played a unique role in the history of the United States. The Aquia Sandstone deposits located on-site provided the building material for much of the White House and United States Capitol. Government Island was purchased by Stafford County in 1998 and planned to be a public historical park. 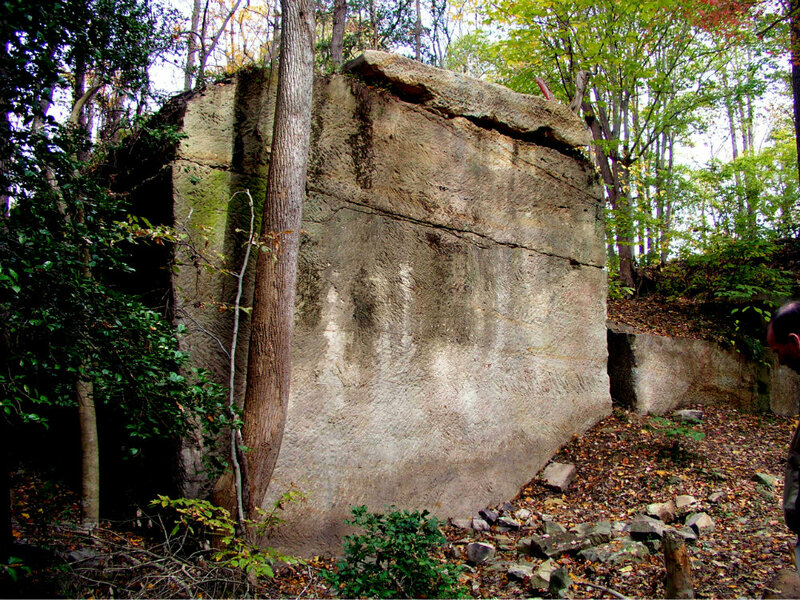 In an effort to open this historical landmark to the public, Resource was contracted by Stafford County to improve the hiking trail in an effort to help interpret the site's history and stone-quarrying process, and allow visitors a glimpse of the thousands of handmade chisel marks that remain forever etched in the stone faces on the island. Resource wetland scientists delineated the limits of the Waters of the U.S. for the project area in the summer of 2005. Resource wetland scientists and engineers worked together to develop a plan utilizing LID features for the parking area and boardwalk to Government Island. Resource wetland scientists completed a HEC RAS analysis to ensure the proposed crossings would not adversely affect the 100-year floodplain elevation. Two open pile boardwalks were designed to allow access for residents of an adjacent subdivision, as well as for the main crossing to Government Island. Resource and CRI developed a presentation for a series of community roundtable meetings designed to solicit input and opinions and to develop a sense of ownership from the historic and cultural resource communities as the plan began to take shape. 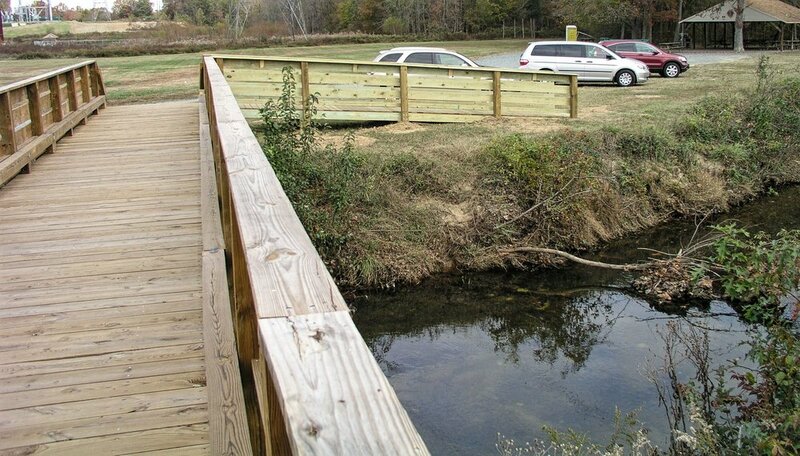 Resource coordinated with Dominion for the easements necessary to create a parking lot and trail initiation point as well as Aquia Harbor Homeowners Association to obtain the necessary easements on which the boardwalk trail would be built in order to gain access to the island. Resource prepared the technical specifications and bid documents and coordinated with the Purchasing and Construction Departments within the County to facilitate the public procurement process for construction of the project. Low impact engineering designs were used for the parking lot to ensure minimal stormwater runoff and to create an environmental friendly design. 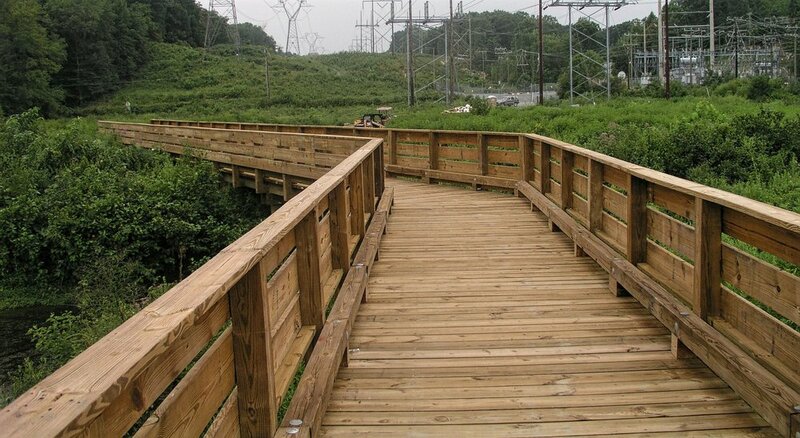 In December 2006, the two-mile loop trail on Government Island was designated as a segment on the National Park Service's Potomac Heritage National Scenic Trail, a developing network of trails between the mouth of the Potomac River and the Allegheny Highlands. The joint effort between Resource and the County, along with a little ingenuity, resulted in a project with no impacts to Jurisdictional Waters of the U.S., which includes wetlands. The development plan was reviewed jointly by the Virginia Marine Resources Commission, the Virginia Department of Environmental Quality, the Virginia Department of Historic Resources, The Virginia Department of Game and Inland Fisheries, the U.S. Fish and Wildlife Service, and the U.S. Army Corps of Engineers and approved in the Spring of 2007.